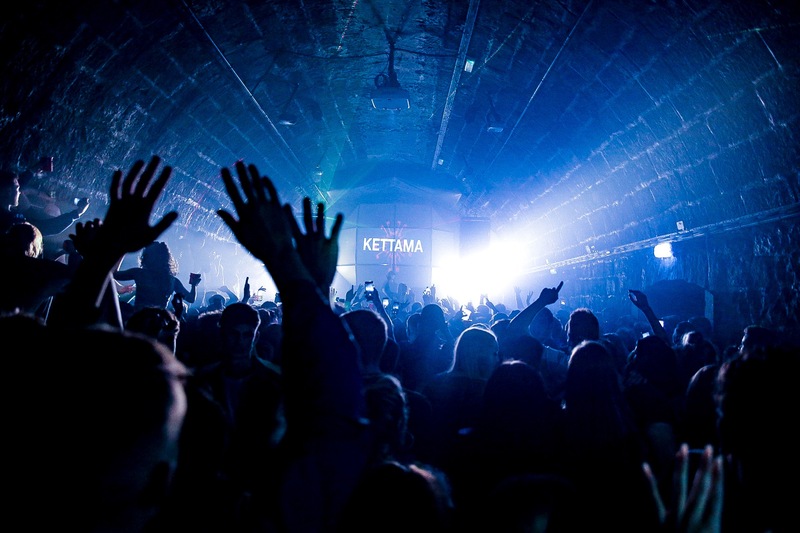 Kettama took to the decks at UNIT 51 last month to join us for one hell of a party, he’s been making waves recently making his mark with his distinctive sound which brought our sold-out club to life. Kettama, a true Irishman, pushed his way through the Irish electronic music scene and became a serious ‘one to watch’ with backing from the likes of Mall Grab, The Black Madonna and already playing shows in China. On the big day, Kettama landed in the afternoon, went for a disco nap then headed to Deejay Bloom’s studio who was his support on the night. Deejay Bloom has been doing some super exciting things around Aberdeen at the moment definitely one to keep your eye on. The two of them played a few warm up tunes together in his studio and Kettama even tried MD 20⁄20 for the first time. The dancefloor filled up rapid as he played absolute belters with an unreal atmosphere, he loves a good R’nb house remix without a doubt. We spoke to Kettama the day after for a spot of lunch at Wagamama’s, he told us how much he loved UNIT and he said the crowd was absolutely ace. 10⁄10 from Kettama. With his first three track EP being a physical sell out, he’s onto the next one so very soon. Could this mean round 2?